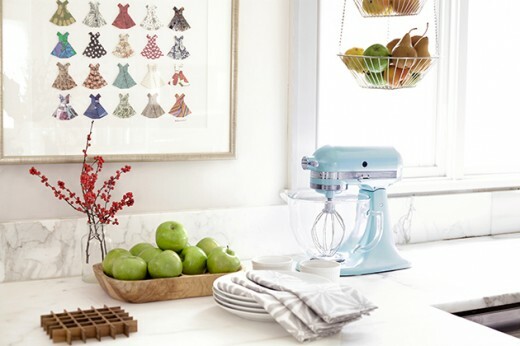 With a little planning and a few gorgeous appliances and decorative objects, it’s actually pretty simple to make your kitchen look like it popped off the pages of a high-end magazine. 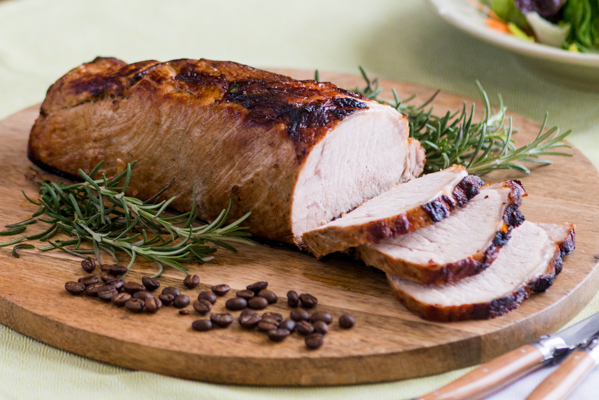 Coffee is complexly flavored itself, so when added to a marinade with other flavor powerhouse ingredients the result is a roast your family will be begging for you to make again and again. 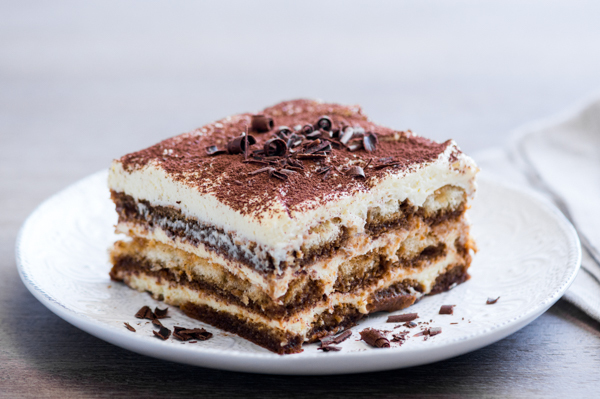 I was always a little intimidated with Tiramisu up until culinary school. That’s when I realized that it’s only a few ingredients and it’s not so hard after all! Ever since then, I’ve been whipping together this simple Italian dessert for special events and gatherings left and right.